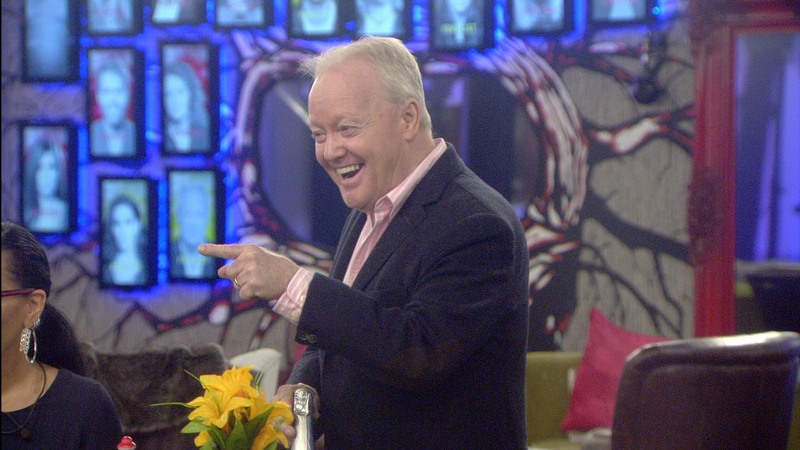 Keith Chegwin has died aged 60 after a long illness, his family has said. He became famous for hosting programmes in the 70s and 80s such as Cheggers Plays Pop, Swap Shop and Saturday Superstore. In the 90s he presented the outside-broadcast segment on Channel 4's The Big Breakfast. 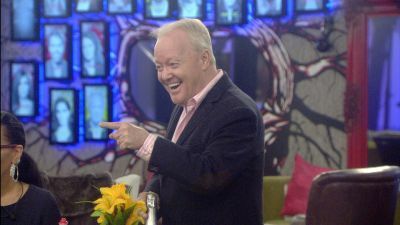 best time in the house was when the 2 girls in bikinis chased after him shouting cheggers, funny.